Bake at 350 degrees for about 45 minutes until golden. Now as you can well imagine, this recipe is like a blank canvas awaiting your personal touches. Add cheeses and spices to your heart’s content and make this recipe your own! 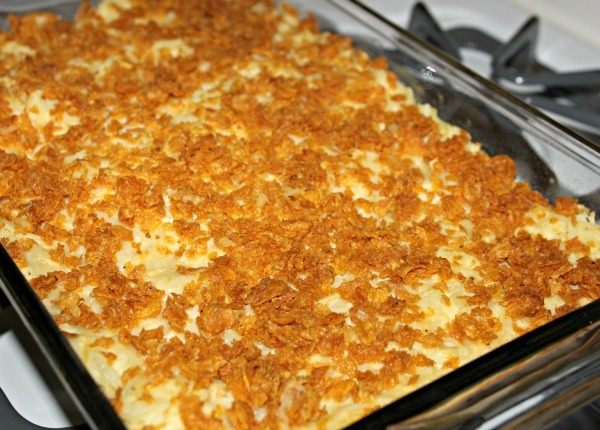 This hash brown recipe looks delicious! Why thank-you! 😀 It IS delicious…easy to make and a hit with the kids.